Our patient-centered practice offers comprehensive dental care with an equal commitment to preventative, restorative, and cosmetic dentistry. At 4th Avenue Dental Centre, our patients are our top priority. We value personalized attention and long-term relationships with our clients and strive to build on these already strong bonds. 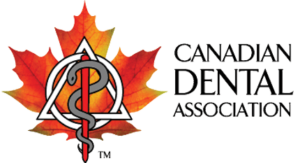 4th Avenue Dental Centre performs a full range of cosmetic dental services, from simple fillings and teeth whitening to full smile makeovers – all performed in a warm and caring environment. If you have any questions about our services, or are wanting to become a new patient, contact us today! We keep our doors open to those pursuing a new dental provider. 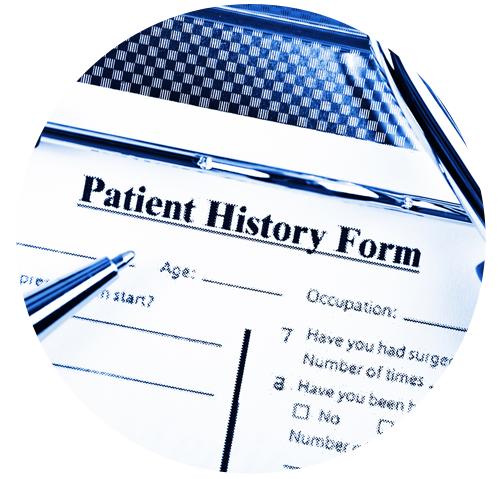 We see new patients from all walks of life and offer free consultations. Our 4th Avenue Dental Centre team is ready and eager to serve you. 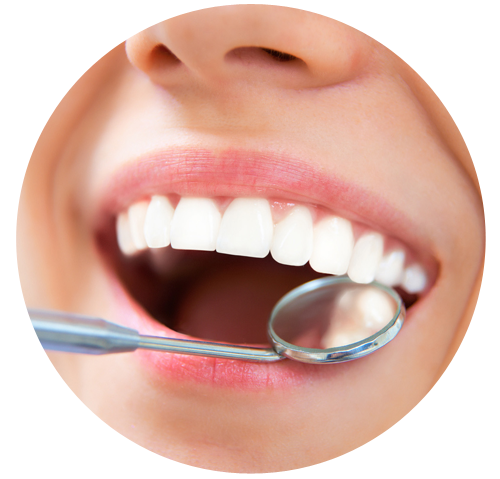 We are a complete dental office with services in general dentistry to various cosmetic treatments. Any issue you have with your smile, we can fix.